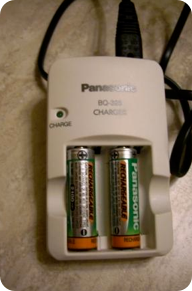 Use Rechargeable Batteries. Instead of buying the regular Alkaline batteries which power run out quickly, buy rechargeable batteries and the charger. Make sure the battery matches the charger. I currently have Ni-MH chargers. I use them for my wireless mouse, remote control, clocks, etc. I believe you can charge them up to a 1000 times. Most Co-Operations (الجمعيات التعاونية -فرع لوازم العائلة), & Electronic shops such as AlGhanim, Al-Yosifi, etc sell rechargeable batteries. Hi, I have some laptop batteries for disposal. What I need to do? Albabtain on 4th ring road used to have a box to drop batteries. I am not sure if they still do. the Bin Saleem company is not working anymore. they stopped coming to collect the material in November. we tried to call them several times but they keep giving us vague answers on when they would pass by. 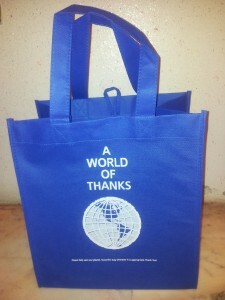 its a shame because they used to come regularly every two weeks and gave environmentally friendly soap sachets based on the weight of the items we gave them. I will try MRC next and see what happens with them.